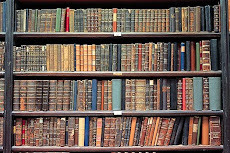 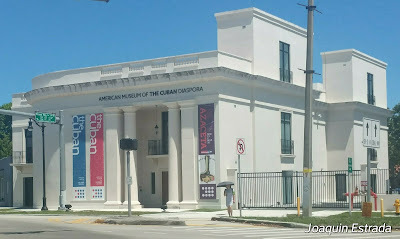 Gaspar, El Lugareño: Miami Art Week at the American Museum of the Cuban Diaspora. 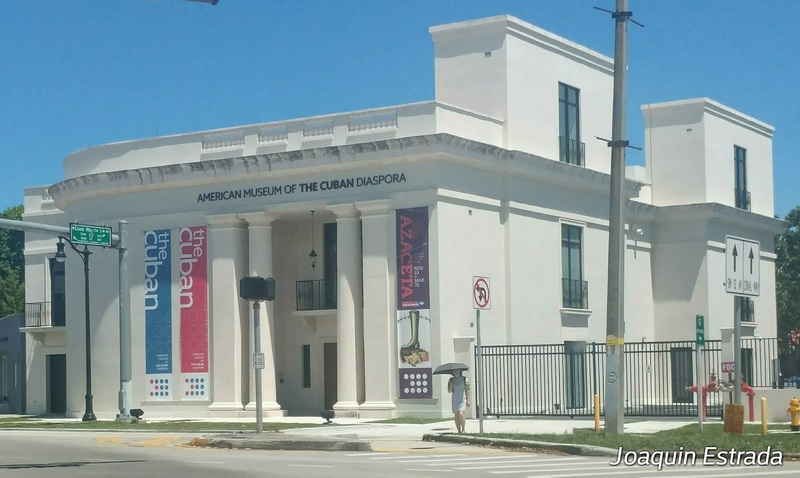 Miami Art Week at the American Museum of the Cuban Diaspora. 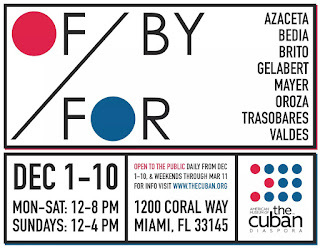 Miami Art Week is back, and so is The Cuban! 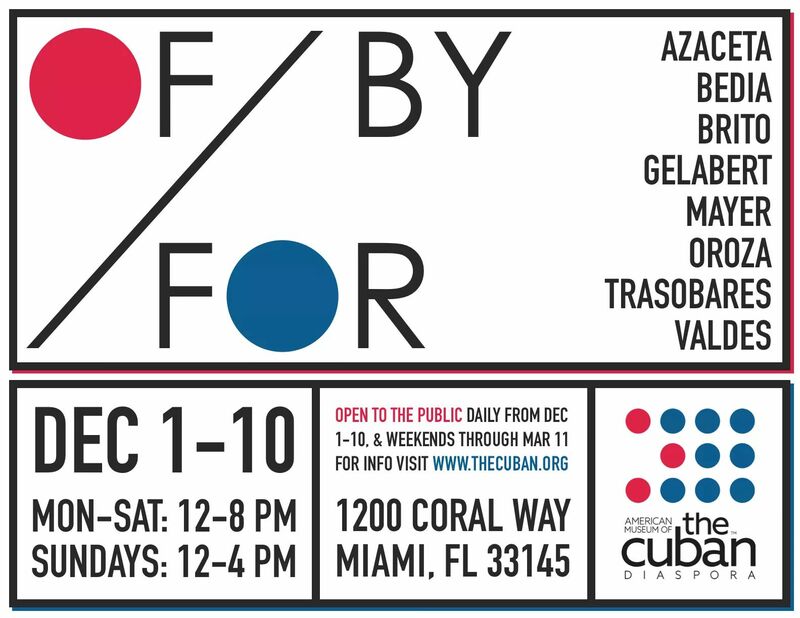 In a few short days we'll be kicking off our latest exhibition, OF/BY/FOR, which brings together 8 of the most recognized installation artists of the Cuban Diaspora, in a full-scale takeover of the museum's brand new facility.